Northern New Mexico College is excited to partner with Santa Fe Community College at the Higher Education Center to offer three bachelor’s degree programs. Through this partnership, Santa Fe students will have access to affordable, high-quality, and high-demand nationally accredited baccalaureate programs. Classes are taught by Northern’s world class faculty on-site at HEC. NNMC offers an ABET-accredited Information Engineering Technology degree and Cisco and VMware certificates to meet growing workforce demands. Program offerings include upper-division courses in cybersecurity, virtualization, telecommunications and networks. Those with SFCC associate degrees in computer science or engineering can easily transfer into the program. Northern offers one of the most affordable engineering degrees in the U.S. Southwest. 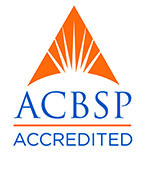 We offer an ACBSP-accredited Bachelor in Business Administration/Project Management (PM) with upper-division courses in leadership, project planning and controls, organizational management, quality, risk, HR management. Northern’s program is the only accredited project management bachelor’s in New Mexico. Northern’s Bachelor of Independent Studies/Psychology focuses on psychology with an emphasis in clinical and research aspects of the field. Coursework also explores human behavior through culturally diverse perspectives. SFCC graduates with an AA in Psychology will have their credits transfer to earn the bachelor’s degree. 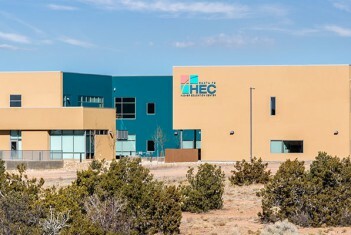 Northern New Mexico College is accredited by the Higher Learning Commission (HLC), 230 South LaSalle Street, Suite 7-500, Chicago, IL 60604, www.hlcommission.org 800.621.7440.